Mrs. Irene Davis of 2202 Bayside Ave. Apt.B Conway, SC. departed this life on Saturday September 15, 2018 at Conway Medical Center. 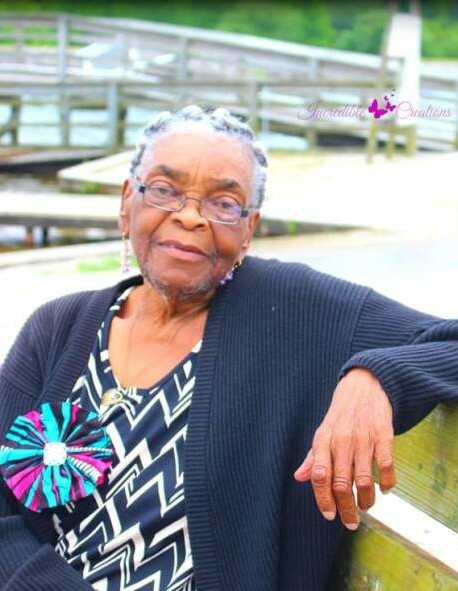 Funeral Services for Mrs. Irene Davis will be held on Wednesday September 26, 2018 at 1:00 PM at Mt Nebo Baptist Church, Loris SC. Burial will be in Flag Patch Cemetery, Loris, SC.